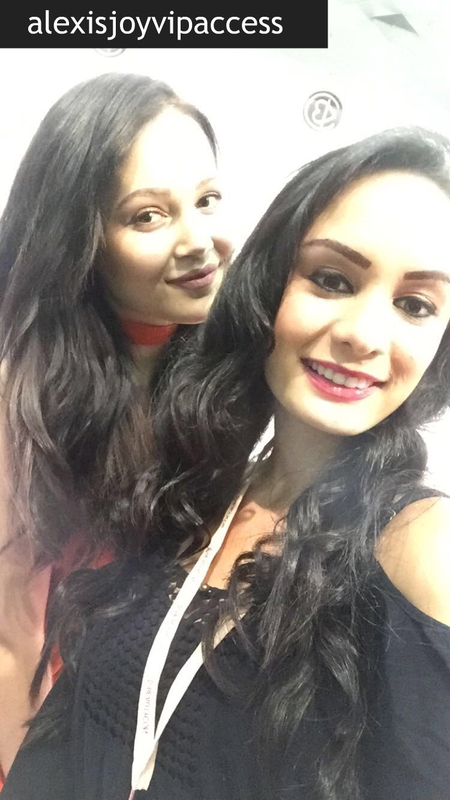 VIPAccessEXCLUSIVE: The Spectacular Kelli Berglund Updated Interview With Alexisjoyvipaccess At Beautycon LA! Kelli Berglund – a name that can bring an incredible amount of joy to everyone and anyone. There is something about the marvelous Kelli Berglund and her exceptional talent that captivates fans and viewers in such a mesmerizing way. The lovely Kelli Berglund amazed fans with her indescribable talent in the highly-acclaimed, hit Disney X D show, Lab Rats and in the action-packed, adrenaline-filled spin-off series, Lab Rats: Elite Force. No matter what role she takes on, the vivacious and immensely talented Kelli Berglund brings each character to life in such a phenomenal way. Kelli Berglund shows how much of a versatile actress she is in other projects including Raising The Bar and she has also announced her exciting, new project with the one and only Dolly Parton titled Dolly Parton’s Christmas of Colors: Circle of Love! Kelli Berglund has such an effortless acting talent and the way she portrays each character is just superb! This lovely, young lady has such a fun-loving and wonderful persona and there are an infinite amount of reasons as to why we all love the radiant Kelli Berglund! A fashionista, an amazing dancer and a brilliant actress – Kelli Berglund is a gem in every way! I, Alexisjoyvipaccess had the great honor of covering the renowned Beautycon LA and had a terrific time catching up with and interviewing the stunning and spectacular Kelli Berglund again at the event. Kelli Berglund dished exclusively to Alexisjoyvipaccess all about her new project, Dolly Parton’s Christmas of Many Colors: Circle of Love, what her favorite beauty products are, and so much more only in our VIPAccessEXCLUSIVE updated interview. Kelli Berglund even spilled on her fantastic beauty advice to all of her fans – hear what she had to say in our VIPAccessEXCLUSIVE interview below! Thanks for another excellent interview, Kelli – always a blast chatting with you! Check out my VIPAccessEXCLUSIVE interview with the fabulous and gorgeous Kelli Berglund at Beautycon LA below! Previous VIPAccessEXCLUSIVE: The Marvelous Asia Monet Ray Updated Interview With Alexisjoyvipaccess At Beautycon LA! Next VIPAccessEXCLUSIVE: The Sensational Lele Pons Updated Interview With Alexisjoyvipaccess At Beautycon LA!